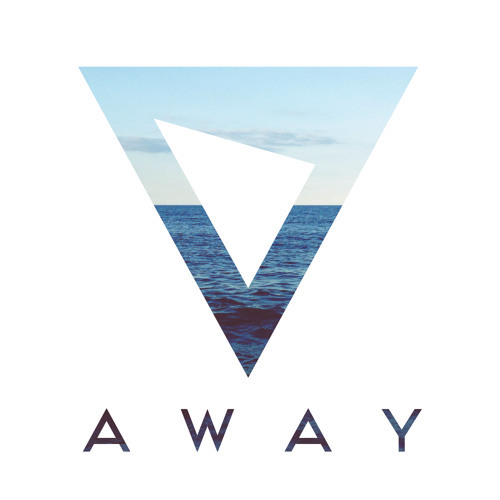 Digging this tune I ran into the other day by San Francisco artist Slaptop called "Away". Real easy breezy fun electro-pop track, which is exactly what you need from time to time. Hope to hear more from this talented fellow soon.